Zap-Map provides the growing number of electric vehicle owners with information related to charging their vehicles. 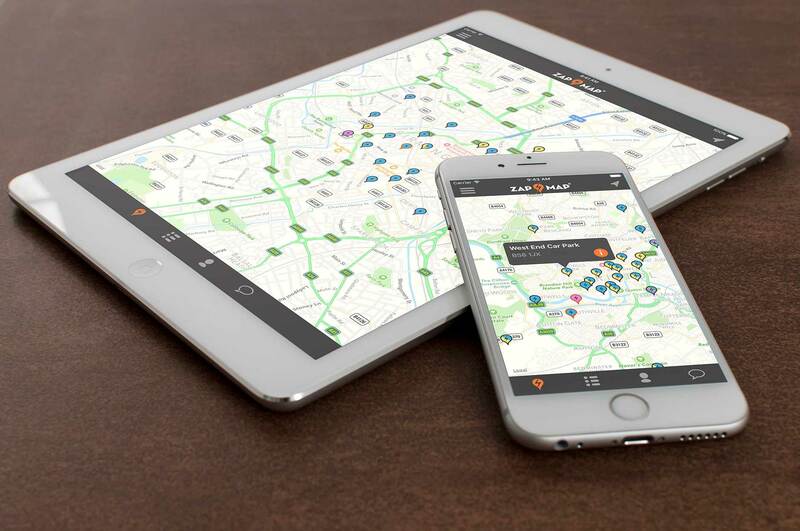 As a market leader in this field, Zap-Map boasts one of the largest databases of charge point data in the UK, identifying not only where charge points are located, but also their operational status, driven by user feedback. 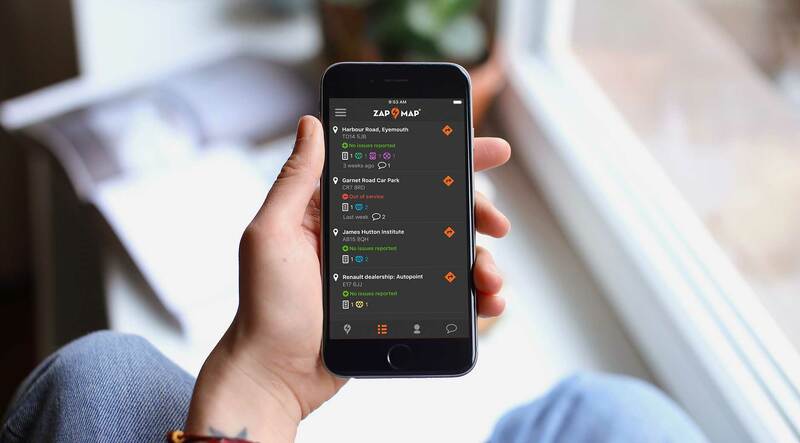 This application was commissioned to compliment the zap-map.com website, and enable owners of electric vehicles to access charge point data on the move, and offline. 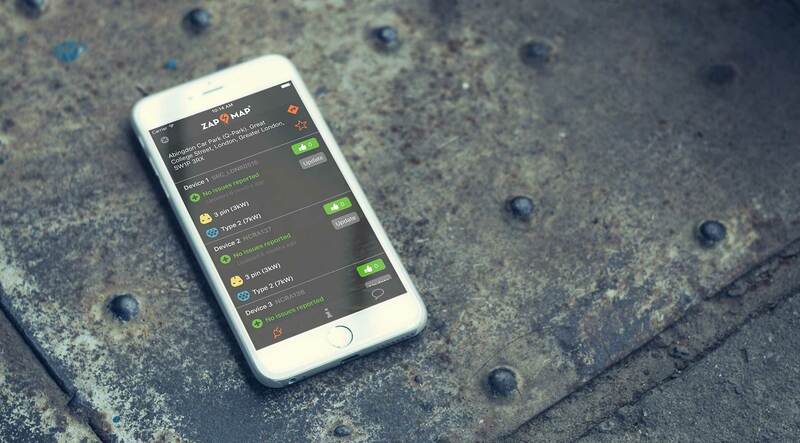 The application has been revised from an initial 1.0 release to a major 2.0 update including an innovate new social element - ‘Zap-Chat’, along with allowing users to dynamically update the status of charge points and connectors, enabling all users of the application to get the most up to date status of charge points across the UK.